There is almost no commercial equipment for the 4m band and certainly almost nothing from the traditional Japanese manufacturers. 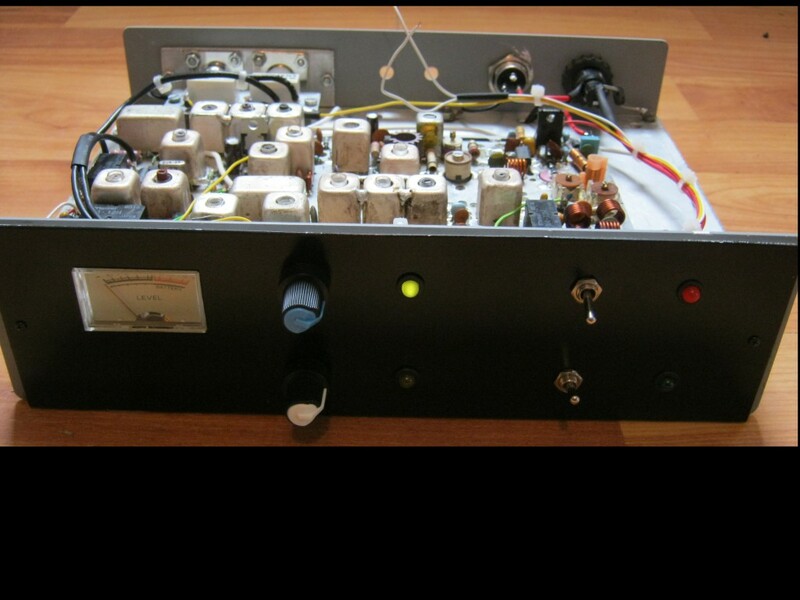 So, to get on the band it's necessary for me to design and build a simple transverter. There is almost no commercial equipment for the 4m band and certainly almost nothing from the traditional Japanese manufacturers, although the new IC7100 has 4m coverage. Dit project is nu in aanbouw met het oog op de vrijgave van deze band. 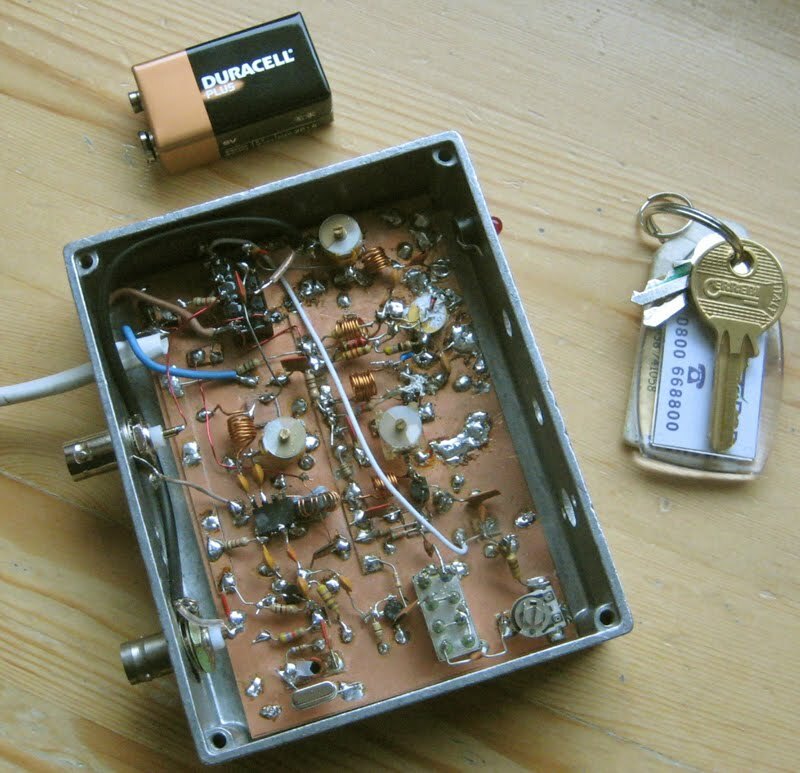 Uitgangspunt is een 2 meter transceiver en een elektuur 50MHz transverter. 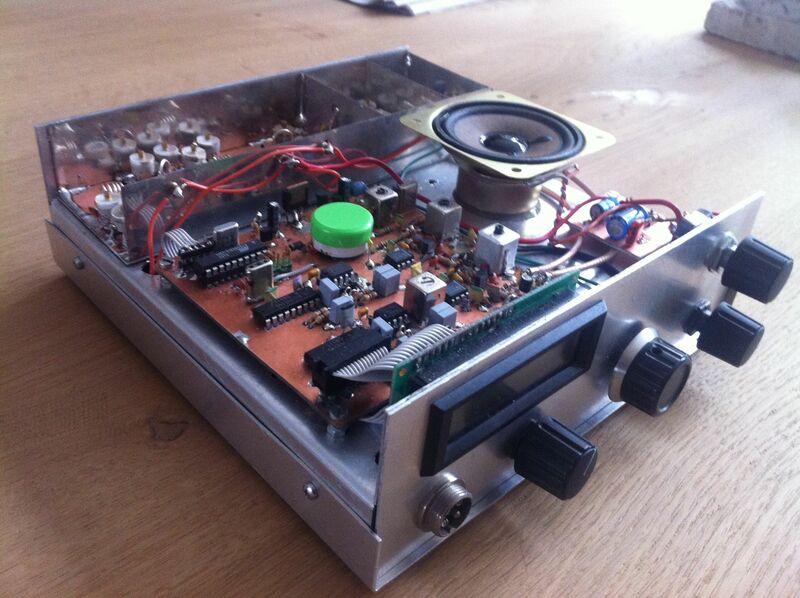 This transverter I started 4 years ago. I avoided using common blocks for 50 & 70 MHz. In the future I would never use a single board for low signal and power amplifier. 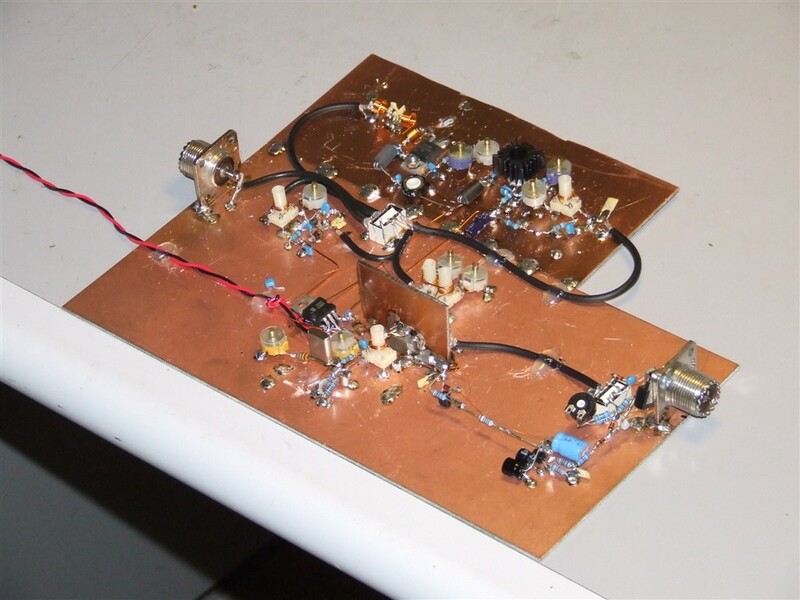 Since a couple of years the 70MHz band is available for amateur usage in PA, I decided to build an all-mode (FM, USB, LSB and CW) transceiver for this band. 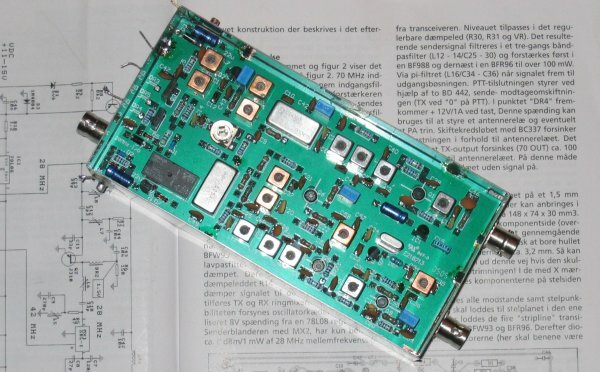 This purpose of this page is to give a brief description of a 70 MHz transverter that has been published in the Danish amateur radio magazine "OZ." This way hams outside Denmark may also benefit from the design. Oktober 2011 begon het er naar uit te zien dat we per1 januari 2012 in Nederland de beschikking gaan krijgen over een nieuwe amateurband rond de 70Mhz (4meter). Dit leek me een goede gelegenheid om weer eens een zelfbouw-project op te starten. JUMA FM70 is a compact digitally controlled FM transceiver for the 70 MHz amateur radio band (4 m). The transceiver will be available as a component kit which inludes all the electrical and mechanical componets.